Hand Painted Gifts by Suzanne is my shop on Etsy.com. 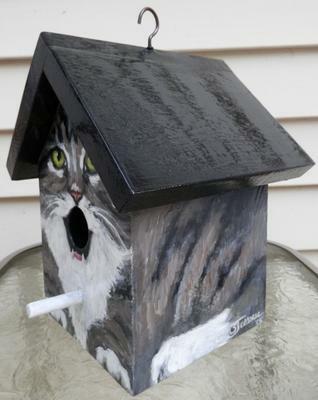 I have an assortment of hand painted items. 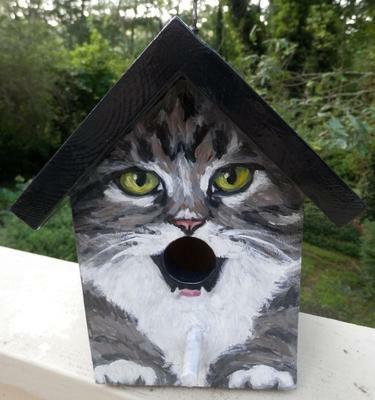 I love to paint most everything, but have a special love for animals. 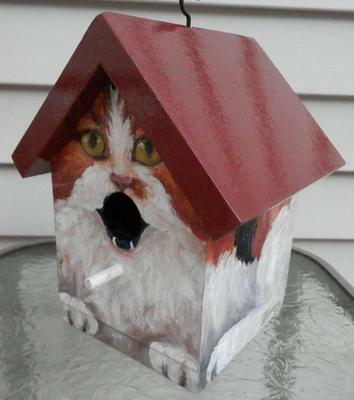 The most popular item in my shop is called the "BIRD HOUSE FOR THE CAT LOVER." 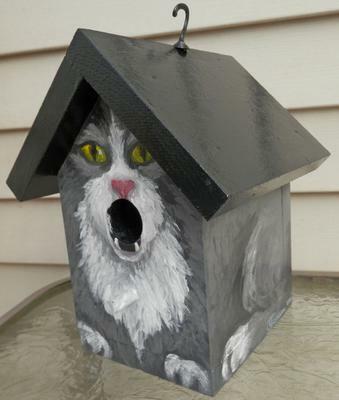 It is a hand painted wooden bird house depicting a cat with its mouth open! 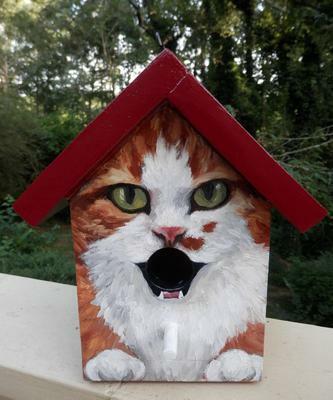 I can also custom make the bird house to look like your own pet. 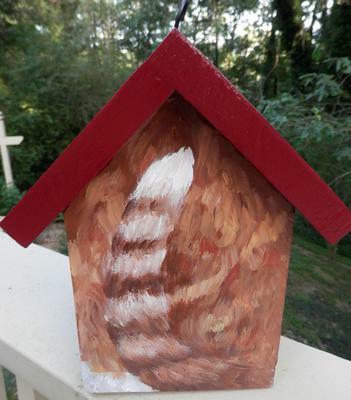 Northeast Georgia is my home and I ship anywhere in the United States. 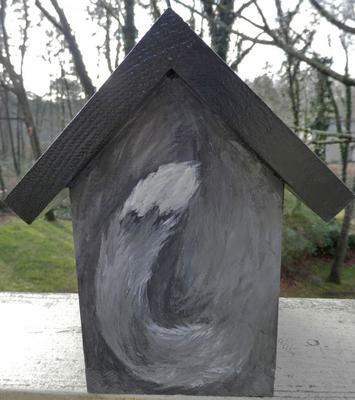 Please stop by my shop and feel free to contact me with any questions or comments! Wow! Now that's a talent right there. Very cool. She is so talented can do just about anything!